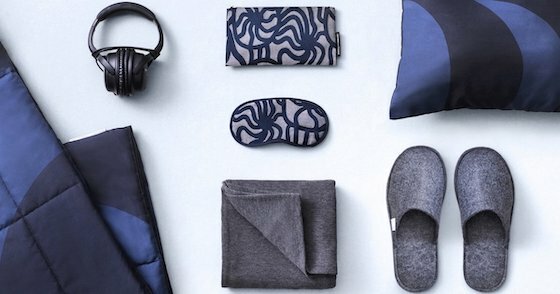 Finnair have released a new range of business class amenity kits and inflight comfort products. 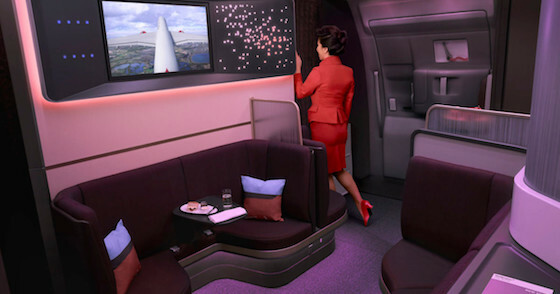 The new look plane features a fully redesigned business class, premium economy, and economy. 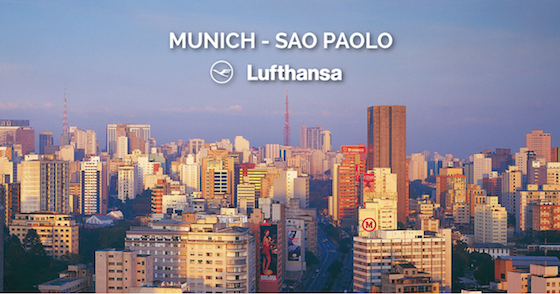 Lufthansa will start flying direct from Munich to Sao Paulo from December this year, perfect for anyone wanting to include South America in their round the world trip. 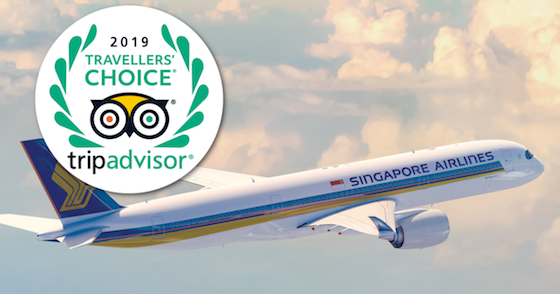 TripAdvisor, the global travel reviews website has announced the winners of the 2019 Travellers Choice Awards, with Singapore Airlines taking out the Top Airline position and Qatar Airways coming in second. 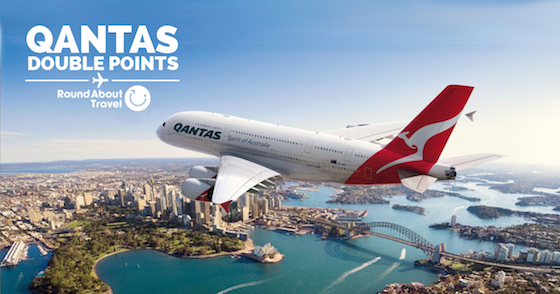 Qantas has released a new Double Points Offer! 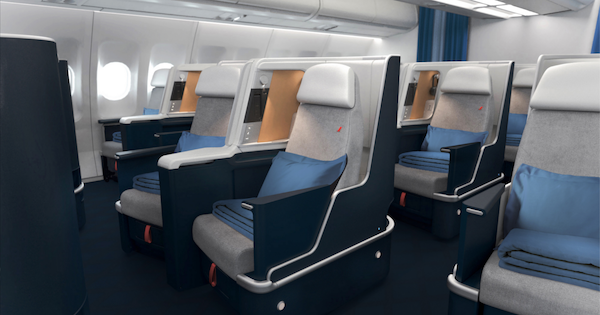 Air France has revealed their new look A330 planes that will take to the skies by 2020. 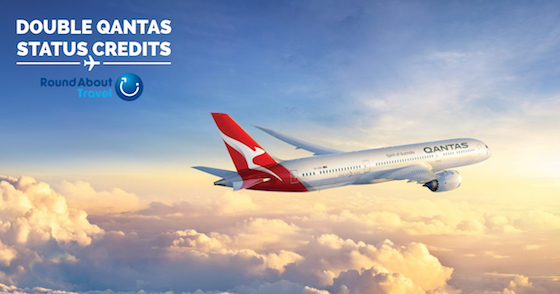 It’s time for a Qantas Double Status Credit offer! 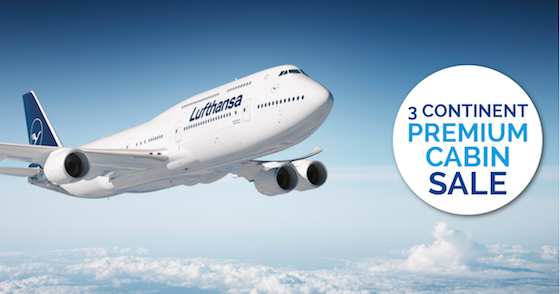 Book and pay for an eligible flight by 22 February 2019 and earn double Status Credits. 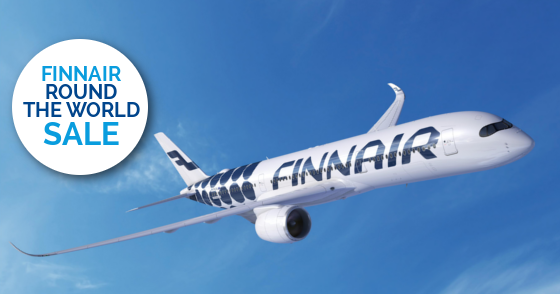 Finnair round the world airfares are on sale! 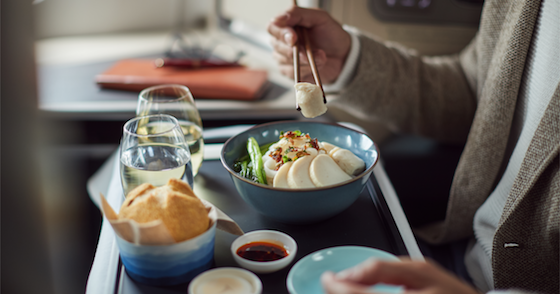 Book now to secure your round the world flights for 2019, our RTW Airfare Specialists will construct your perfect trip.